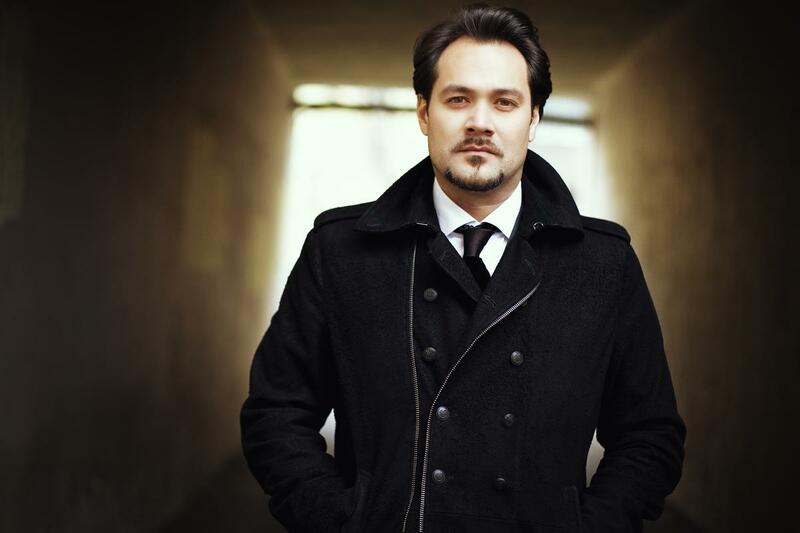 Midway through his critically acclaimed run singing the title role of Borodin’s Prince Igor at the Metropolitan Opera, Ildar will sign copies of his debut solo recording, Power Players: Russian Arias for Bass, at the Met Opera Shop on Friday, February 28 at 5pm. The new disc finds Ildar returning to his Russian roots, celebrating the iconic bass roles that are the hallmark of his homeland’s operatic heritage with selections by Glinka, Tchaikovsky, Rubinstein, Rimsky-Korsakov, Mussorgsky, Borodin, Rachmaninov, and Prokofiev that include the famous Act II aria from Prince Igor. Purchase the album, which is currently available in the United States and will be released in Europe on February 25, via Amazon or iTunes. Find more information about the album signing here.